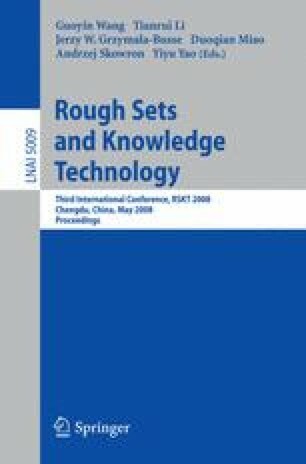 With respect to multiple attribute group decision making (MAGDM) problems in which both the attribute weights and the expert weights take the form of real numbers, attribute values take the form of intuitionistic fuzzy numbers, a new group decision making analysis method is developed. Firstly, some operational laws of intuitionistic fuzzy numbers, score function and accuracy function of intuitionistic fuzzy numbers are introduced. Then a new aggregation operator called induced intuitionistic fuzzy ordered weighted averaging (I-IFOWA) operator is proposed, and some desirable properties of the I-IFOWA operators are studied, such as commutativity, idempotency and monotonicity. An I-IFOWA and IFWA (intuitionistic fuzzy weighted averaging) operators-based approach is developed to solve the MAGDM under the intuitionistic fuzzy environment. Finally, an illustrative example is given to verify the developed approach and to demonstrate its practicality and effectiveness.